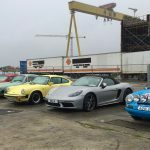 Belfast was buzzing on Saturday 1st September with legendary rally drivers and historic rally cars when Walter Röhrl and many of his contemporaries came to the city for TITANIC DÉJÀ VU ULSTER. 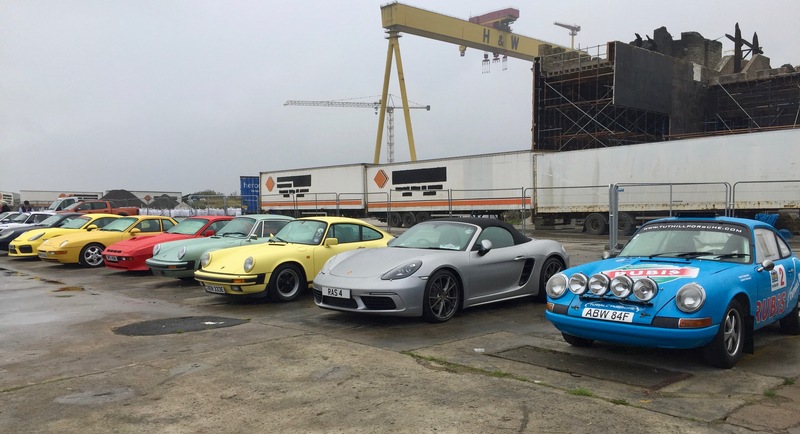 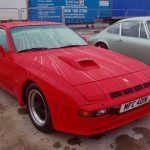 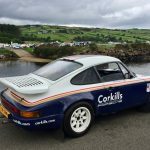 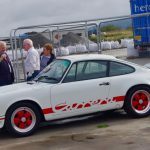 Organisers Beatty Crawford and Plum Tyndall had secured a stunning line up of cars and drivers and Walter Rohrl lead the field in Ulster Rally sponsor John Mulholland’s Porsche 911RS leaving from the starting point behind the Titanic Exhibition Centre. 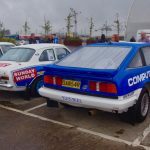 It was 34 years ago that Rohrl won the Ulster Rally, but his stunning performance in a mighty Audi Quattro S4 is still remembered by all who saw it. 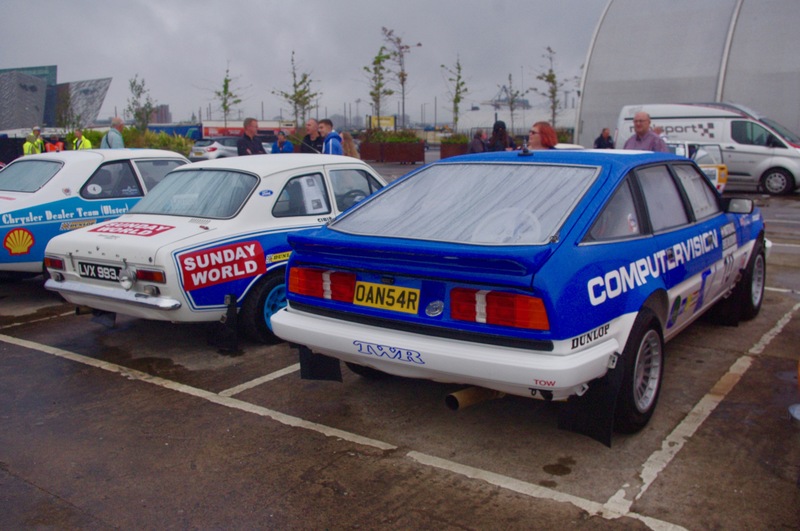 Back in 1984, Rohrl and his co-driver Christian Geistdörfer came to Northern Ireland for the first time and blasted their Group B ‘short’ Quattro over the Antrim, Down and Fermanagh stages, destroying a line-up that included Russell Brookes, Jimmy McRae and Bertie Fisher by over four minutes. 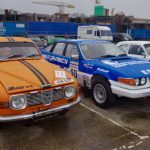 The great German is held in such high regard that he was voted Rally Driver of the Millennium and called “a genius on wheels” by three-time Formula One world champion Niki Lauda. 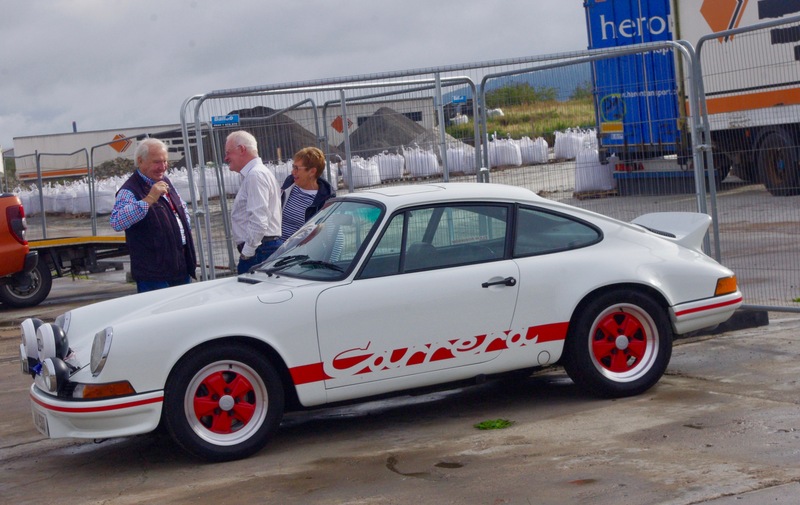 Still a Porsche-contracted driver, he lead the cavalcade of historic rally cars over famous Antrim stages such as Glendun and Torr Head and was joined by many of his contemporaries, including Ulster’s own Paddy Hopkirk driving a replica of his 1964 Monte Carlo-winning Mini Cooper. 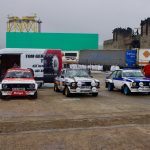 Also taking part were Hopkirk’s fellow Circuit of Ireland winners Adrian Boyd and Cathal Curley, plus Ulster Rally winner Derek Boyd and the first Irish Tarmac champion John Taylor, as well as the best women drivers of their generations, Rosemary Smith and Louise Aitken-Walker. 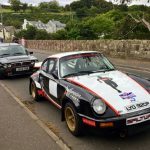 After setting off the cars headed up the Knockagh Hill above Whiteabbey, historically used as both a rally stage and a hillclimb, then on through Glenoe village and over Cairncastle mountain north of Larne. 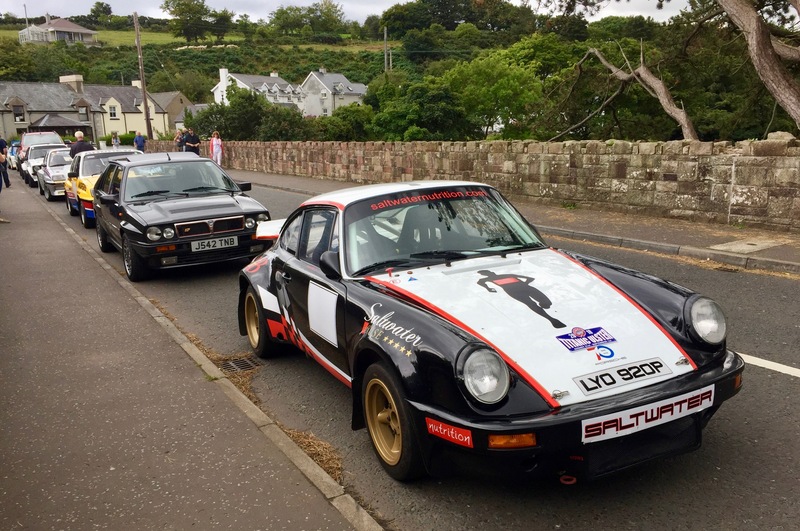 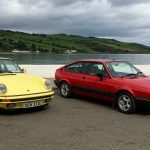 They travelled on along the Causeway Coastal Route for an informal halt at the historic Londonderry Arms Hotel in Carnlough, before heading inland again to take in two of the Glens of Antrim’s favourite tests, Orra Lodge and Glendun. 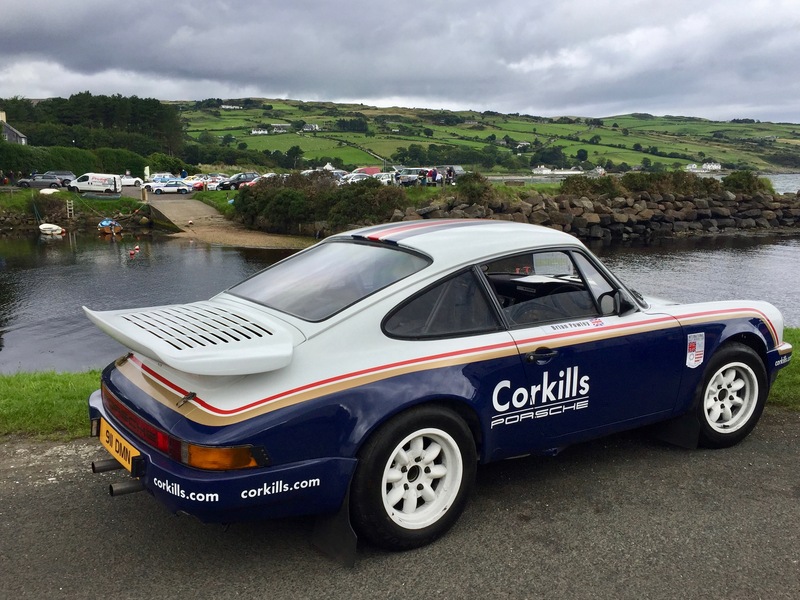 Finally, it was Torr Head, regarded as the finest rally stage in Northern Ireland. 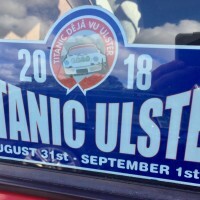 Many then headed back for a gala dinner in Titanic Belfast on the Saturday night. 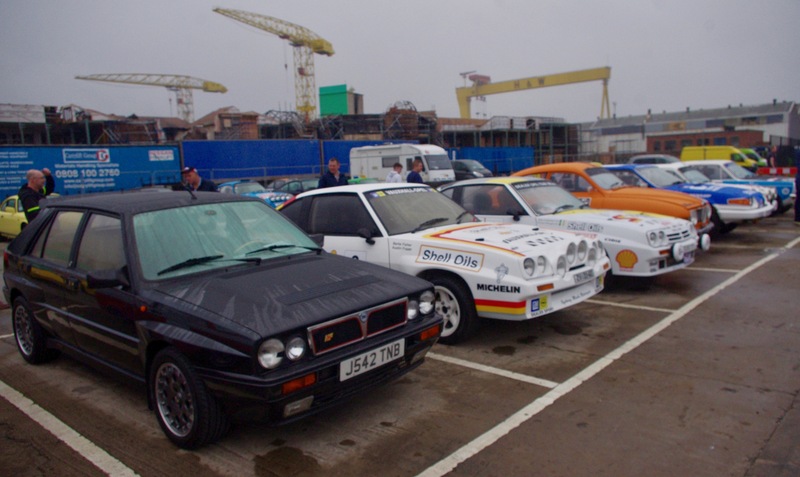 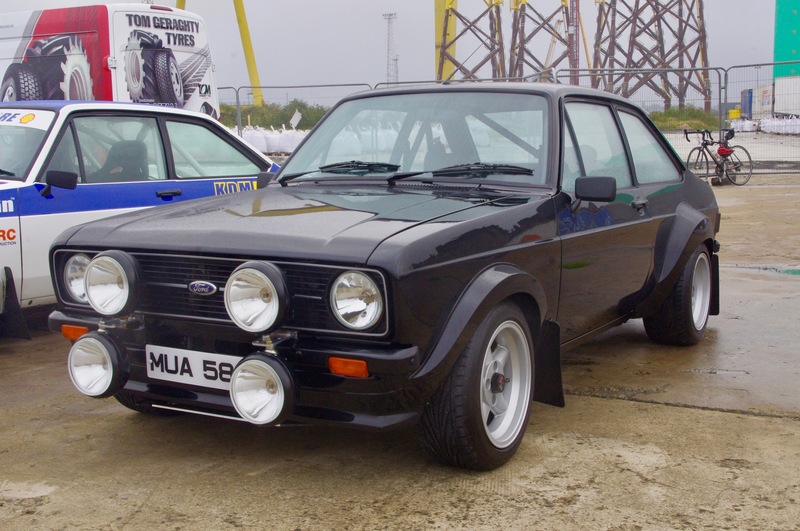 Only a few cars, such as Ulster Rally winners, were seeded. 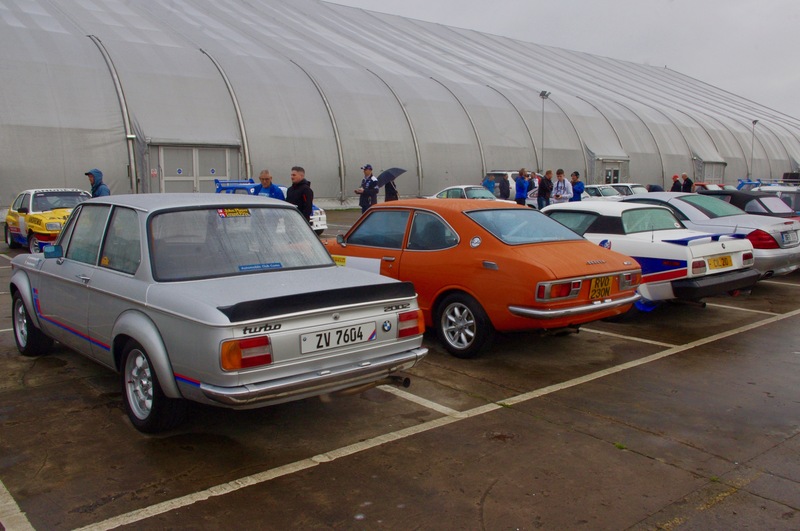 The rest of the entries set off in no particular order although where possible cars were grouped in their marques, e.g. 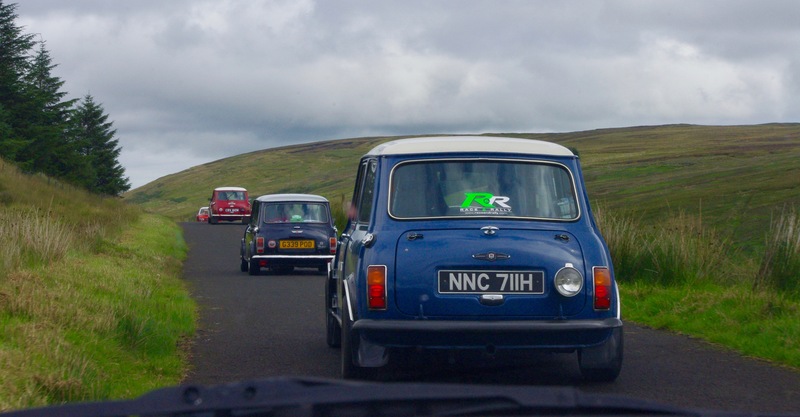 Minis and Porsche. 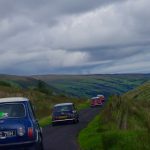 Also to make life as easy as possible all participants were given a Route Book containing marked maps and tulip instructions. 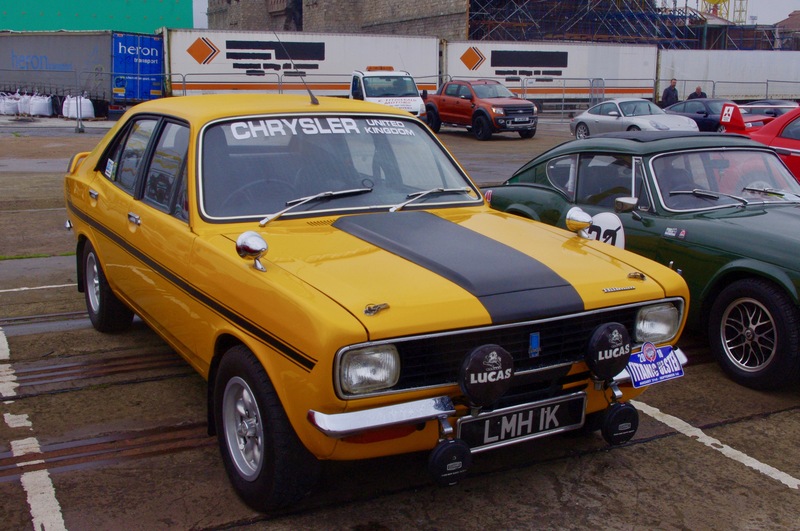 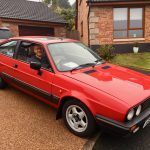 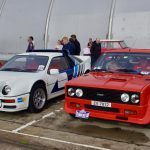 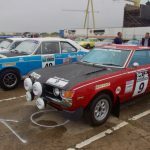 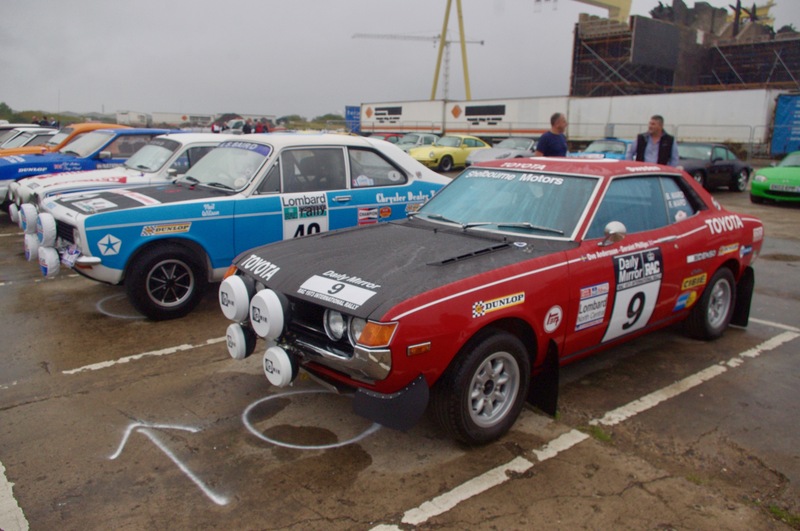 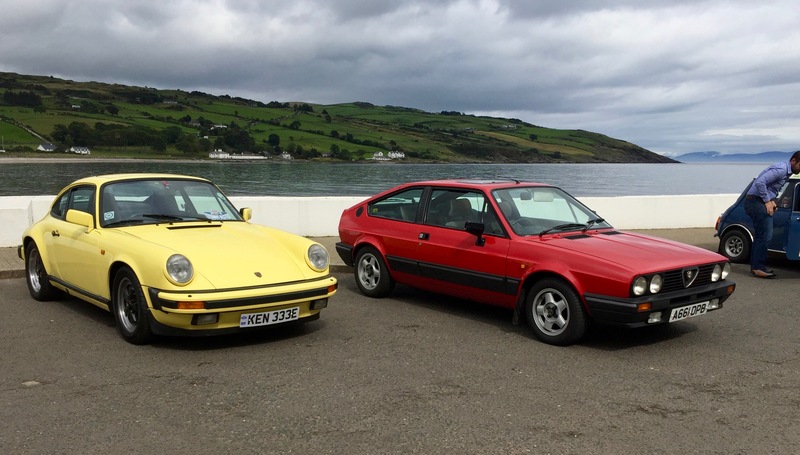 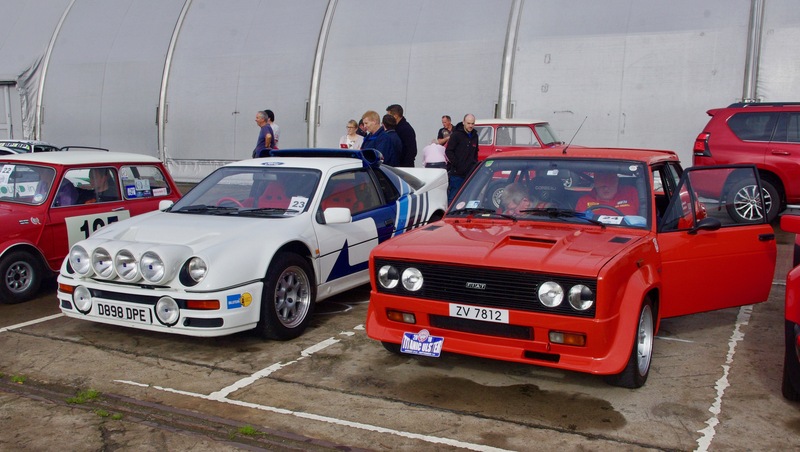 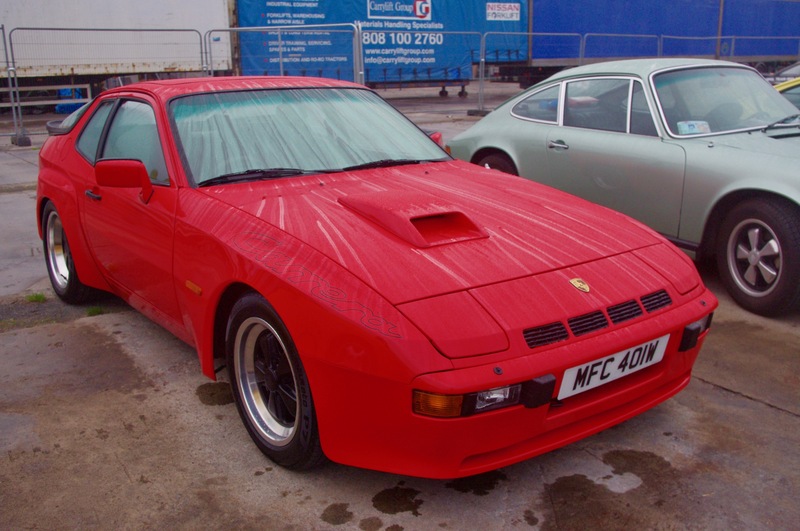 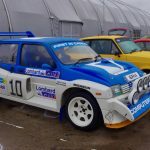 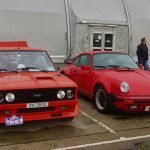 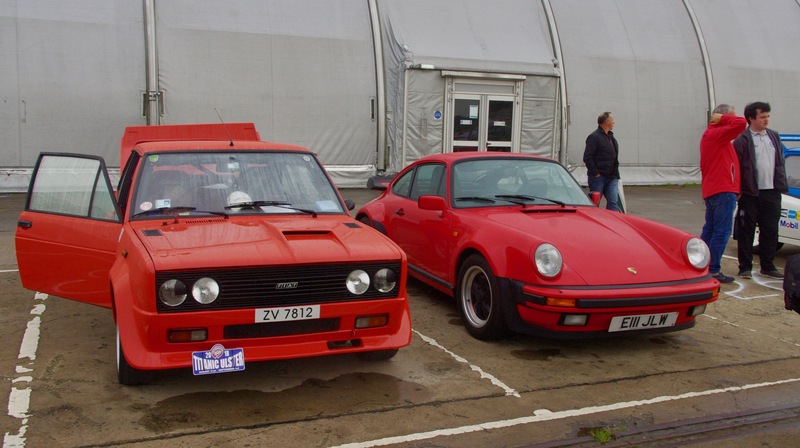 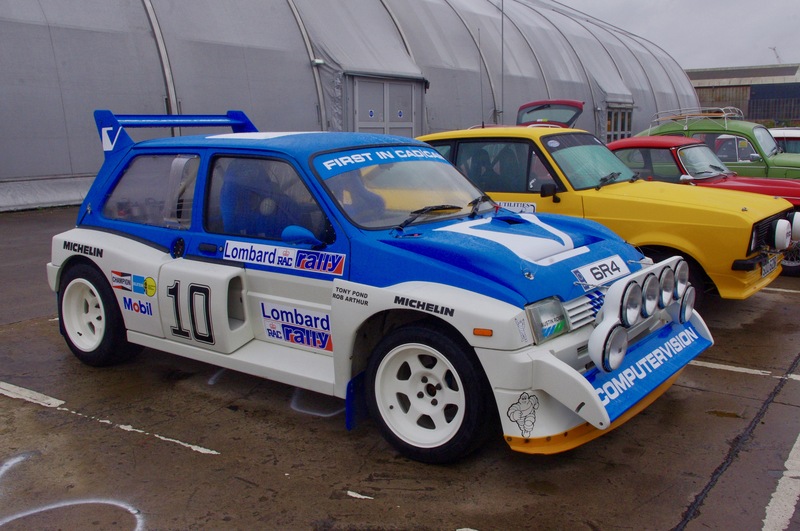 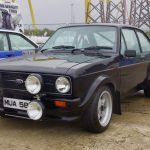 As you can see from the photos attached to this article there was an interesting array of cars and although there weren’t too many Italian motors in the line up we did have a Fiat 131 Mirafiori, Lancia Delta and of course Alastair’s Alfasud Sprint. I knew Alastair was taking the event seriously when he told me to download a timekeeping App onto my phone so that we could keep track of our progress and he even tested me on my map reading abilities before we set off. 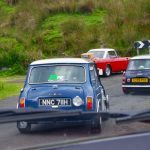 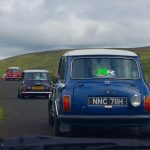 The first time we darted off the main roads was as we headed up Knockagh Hill and by then I knew we were in for a spirited drive. 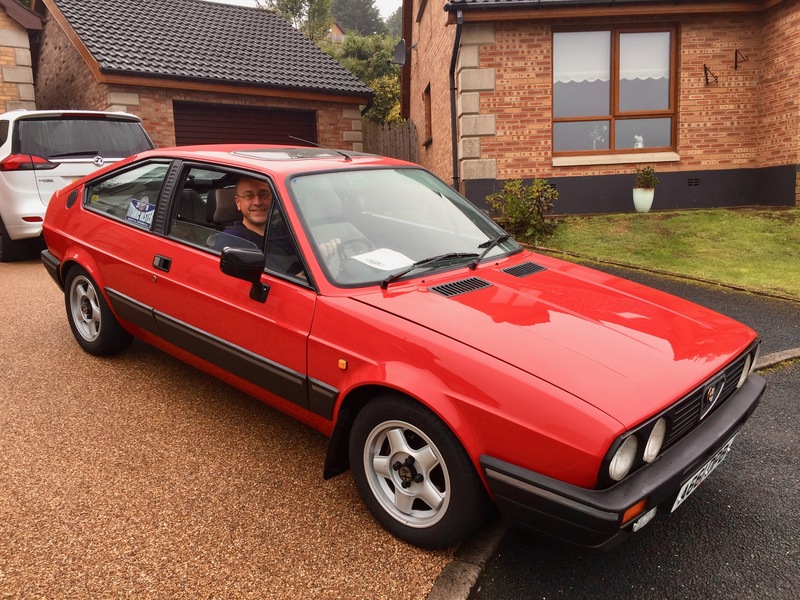 What the little Alfa lacked in the horsepower department it more than made up for in its handling and agility, especially in the expert hands of Alastair. 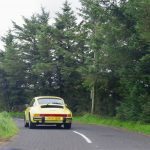 By Cairncastle mountain Alastair had the bit between his teeth and such was his pace that a Porsche with probably 3 times as much horsepower pulled over to the side to let Alastair past as the Porker simply couldn’t cope with his pace through the corners. 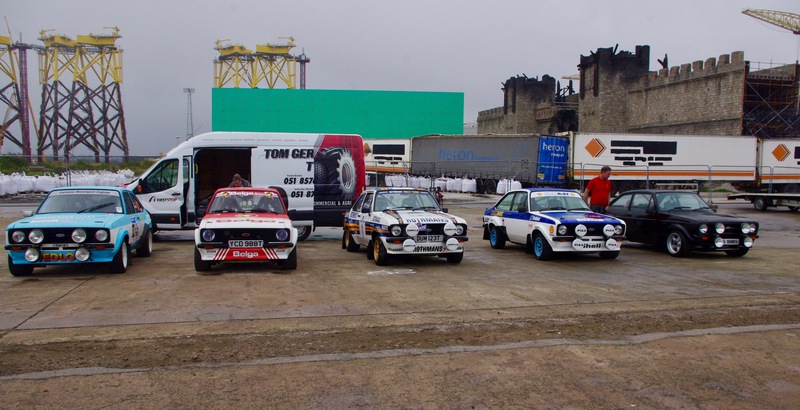 On several occasions I did have to remind Alastair that this was not a rally or a speed competition of any kind. 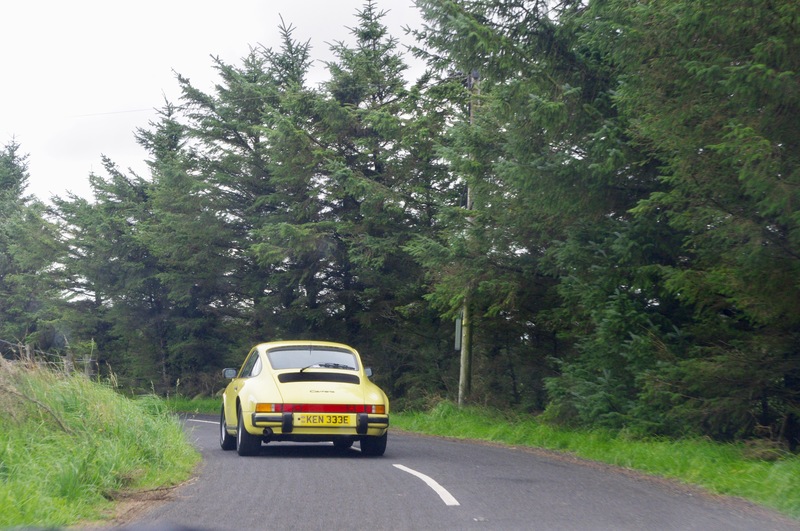 As his co pilot I was duty bound to remind him that speed limits and all the normal road rules MUST be obeyed at all times. 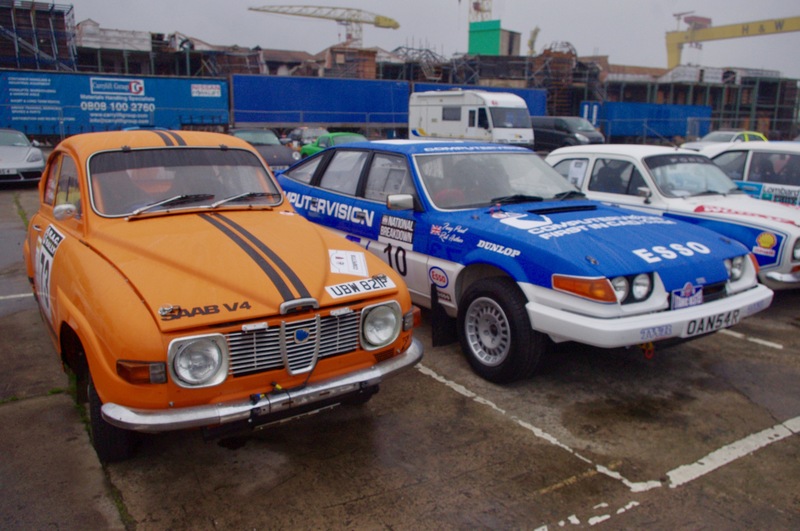 With the rort from the Alfa’s exhaust he mustn’t have heard me though. 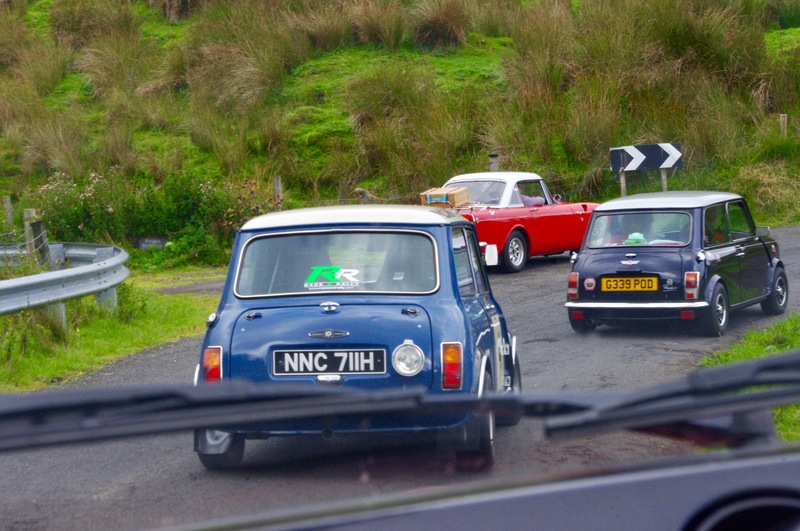 By the time we reached Torr Head I could smell the brakes on the Alfa but Alastair promptly told me that they were ok as the brake pedal was not travelling all the way to the floor – I was suitably re-assured but nevertheless relieved that I had put on an extra pair of underpants for the trip!! 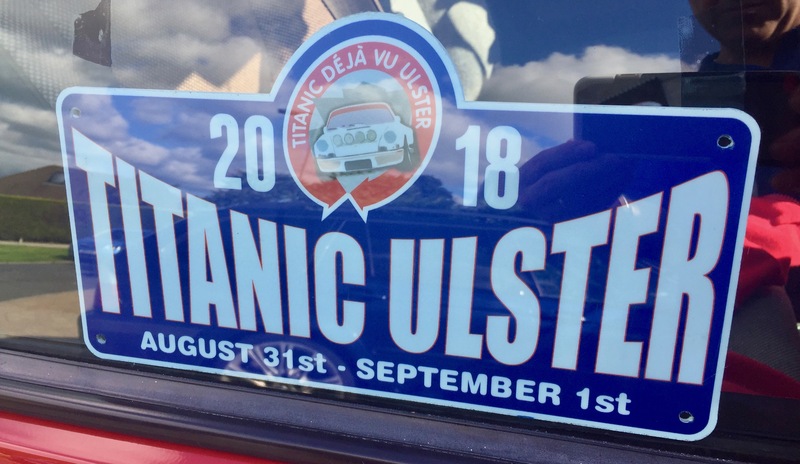 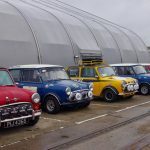 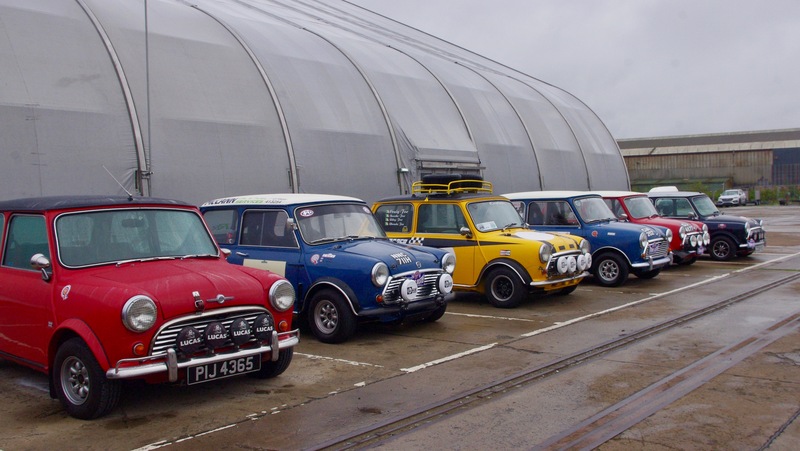 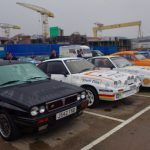 We arrived back at the Titanic Quarter at around 4pm and reflecting on the day we both agreed that it was a thoroughly enjoyable experience, with some fantastic scenery and some beautifully presented cars to admire. 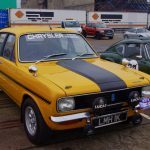 I hope you enjoy the selection of photos.